Alli weight loss pills are an over-the-counter product marketed as being able to help you get into shape and sold online at various outlets including Amazon. 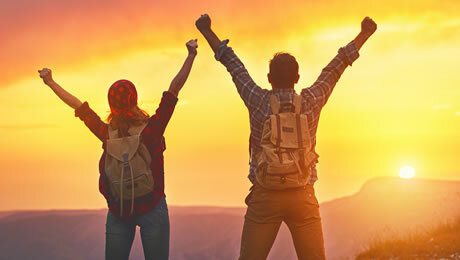 Alli is different to most of the other supplements on the market these days because it actually uses a pharmaceutical drug as its main ingredient, setting it apart from plant-based supplements. If you’re wondering whether Alli is the right diet pill for you to help you lose some unwanted fat, then you’ve landed in the right place. Our Alli Weight Loss Pills review is going to bring you everything that you need to know about this particular supplement so you can decide whether it’s the right product for you – or if your money would actually be better spent on something else. We’re going to pay close attention to the main ingredient, the customer reviews and the potential side effects as we look to see whether Alli deserves a place on our list of the best fat burners on sale right now. 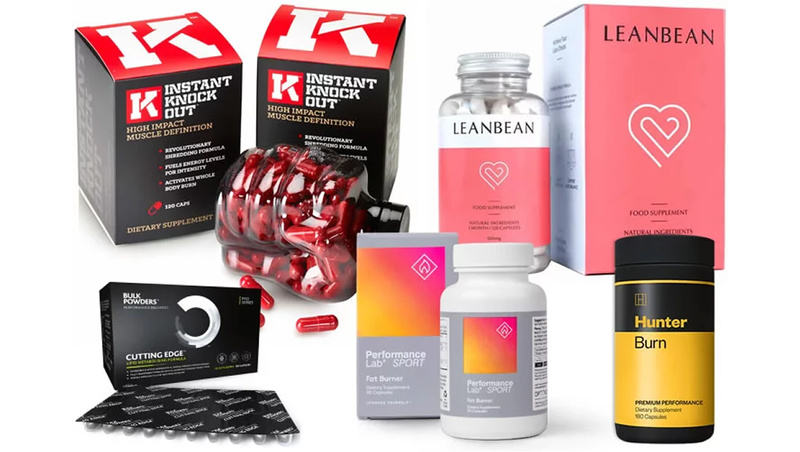 There are lots of weight loss products out there that claim to have a big effect, but many of them do not live up to the hype. So, let’s now start our review by taking a close look at the Alli Diet Pills to see whether this is a product worth trying or not. What do Alli Weight Loss Pills do? So, we’ve already covered how Alli Diet Pills are a weight loss aid sold online at various outlets including Amazon. 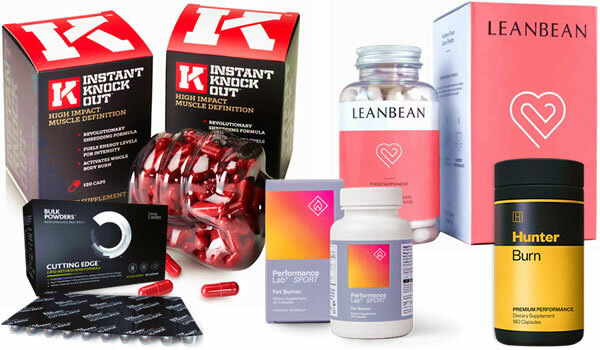 As we mentioned above, Alli is different to most of the other so-called ‘fat burner’ supplements we’ve reviewed, because it uses a pharmaceutical drug as its main ingredient. This is very different to the large majority of similar products, which are actually plant-based food supplements. The drug Alli uses as its main ingredient is called Orlistat, which was first approved by the FDA in the USA back in 1999. Alli uses an over-the-counter version of it. That means that you don’t need a prescription from your doctor to buy it. In the UK, it is sold over the counter at various pharmacies as a non-prescription weight loss aid for adults with a BMI of 28 or above who are overweight, want to lose weight, and will commit to healthier eating. So, Alli is certainly different to a lot of the other products out there right now. The good news is that the active ingredient, Orlistat, has been approved by the FDA and can work for weight loss alongside the right lifestyle choices. The not so good news is that taking pharmaceutical drugs usually means that you’re at a risk of potential side effects (we’ll cover this in detail below). 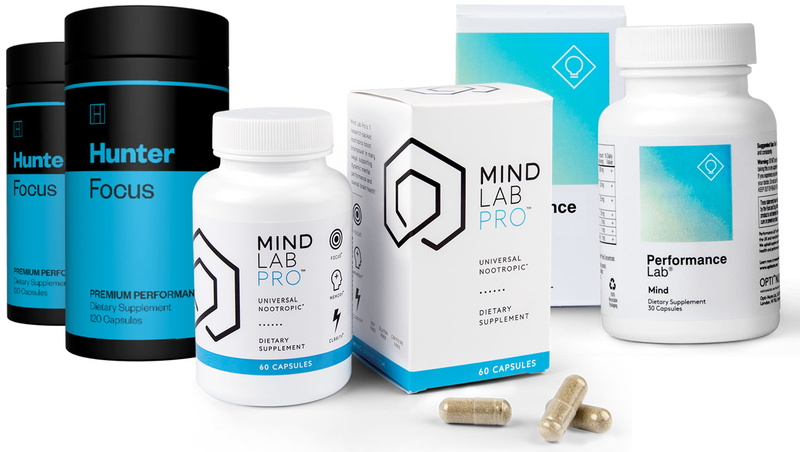 The bottom line here is that Alli is different to most of the other weight loss products available without a prescription because it uses a pharmaceutical drug as its main ingredient. Let’s now take a close look at exactly what Orlistat is and how it is claimed to work. Let’s begin this part by looking at the actual label of Alli as printed on the box. First, there is the main drug facts section. That is then followed by another section on the directions with some warnings (see the ‘How to take’ section of this article). As you can see, there is quite a lot of small print on the Alli Weight Loss Pills box. This is pretty normal for products containing pharmaceutical drugs. Let’s now focus on the main active ingredient in the Alli Weight Loss Pills. • Orlistat (60mg) – As we covered above, Alli Weight Loss Pills use a drug called Orlistat as their main ingredient. Orlistat is used to manage obesity. It works by reducing the amount of fat your body absorbs from the food that you eat. Simply put, Orlistat blocks an enzyme in the gut called Lipase, which is needed for the digestion of the fats that we eat. When this enzyme is blocked, more of the fat we eat bypasses digestion and leaves the body without being absorbed. If you’ve done any research into weight loss yourself, you’ll know that eating fats is not necessarily to blame for putting on weight. However, when it comes to Orlistat, the theory is that by reducing the absorption of dietary fat (which it is thought to do by about 25 per cent) it can reduce the number of calories absorbed by the body. That’s because dietary fat is usually pretty high in calories, so blocking 25 per cent of it could result in fewer calories being processed by the body. So, Orlistat could be a way to help reduce the number of calories absorbed from fat in the body, and the theory is that could help with weight loss. The good news is that there are scientific studies that suggest that taking Orlistat could help people to lose small amounts of weight. As with pharmaceutical drugs, there are a number of potential side effects, which we’ll cover in detail below. So Alli is certainly different to most of the other diet pills on sale these days because it uses a pharmaceutical drug as its ingredient. That being said, we still think that the manufacturers could have used some plant-based ingredients which could help with fat loss. Cayenne Pepper and Green Tea are very common ingredients, while Glucomannan is a dietary fiber which is also often found in supplements in this category. Are there any Alli side effects? There are a number of potential side effects of taking Orlistat – and you should always read the label carefully and consult your doctor before trying any new supplement or diet pill. Some of the reported side effects of taking Orlistat are oily stools, diarrhoea and abdominal pain. Long-term use of Orlistat could also reduce the absorption of fat-soluble nutrients such as Vitamins A, D, E and K. That is partly why the Alli label recommends that you take a multivitamin once a day with this product. 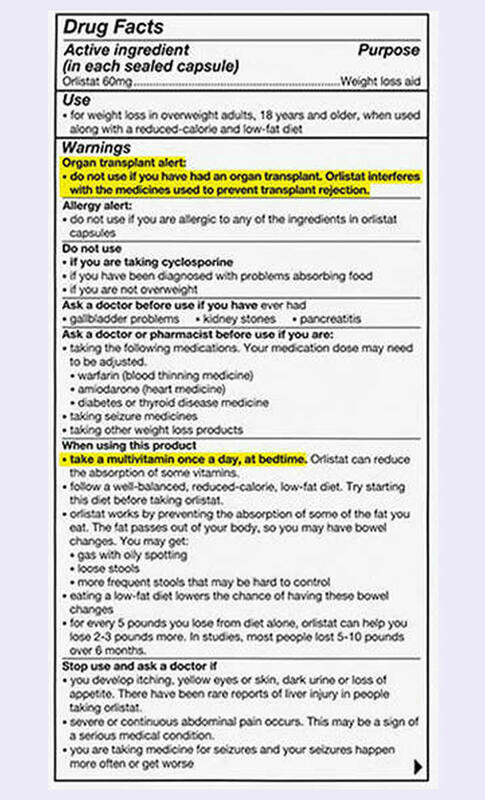 Orlistat could also interact with some other medications. As we mentioned above, it is absolutely critical that you speak to your doctor before taking Alli Weight Loss pills. 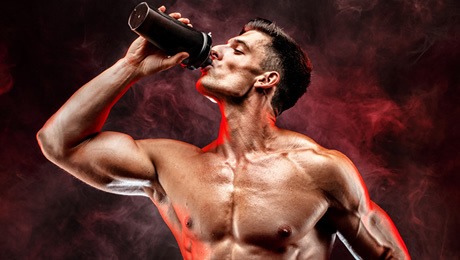 From our own point of view, we would probably prefer to take a plant-based food supplement rather than an out-and-out drug to help with fat loss, but this will come down to personal preference and your situation. 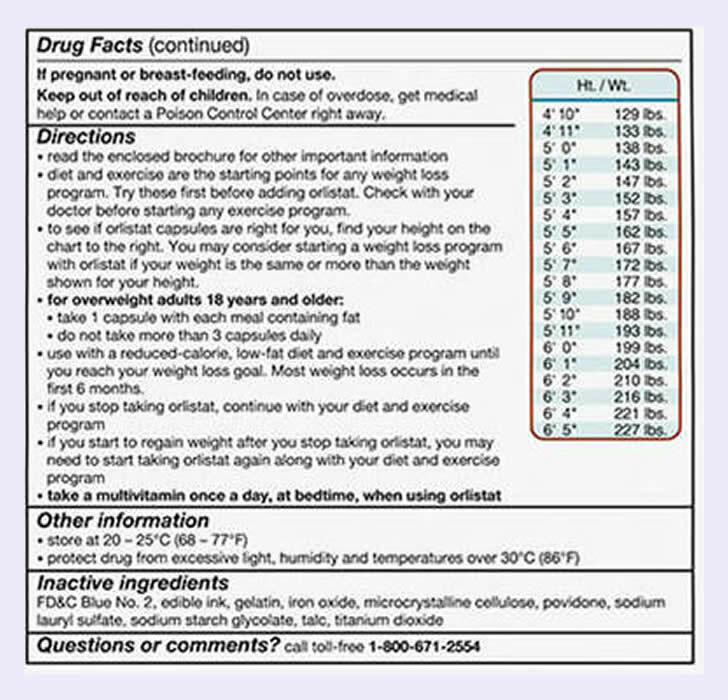 The directions label (shown below) has some pretty clear instructions about how to use Alli Diet Pills. Firstly, they say that a good diet and exercise program should be tried before using this supplement (and we very much agree). You should always make sure that you’re training hard and eating right before thinking about taking any supplement or drug to help with weight loss. The directions say, that for an overweight adult aged 18 or over, you should take one capsule with each meal containing fat. There is a warning saying not to take more than three capsules daily. There are plenty of other warnings about potential issues. You should read every word of the label before taking Alli diet pills. We found more than 2,900 reviews of Alli Weight Loss Pills on Amazon in the USA. At the time of writing, it had an average rating of 3.5 out of 5 stars. One person rated it five stars and said that Alli has been helping them to lose weight, although they did admit that it made them feel “gassy”. There were also a few negative reviews, mainly from people who claimed that it didn’t work for them. Although Alli could well help you to lose weight, our personal preference would be to choose a plant-based food supplement, and then combine it with a quality exercise and nutrition plan. We don’t currently rate Alli as one of the products around in this category. You can see our top pick list via the link shown below. 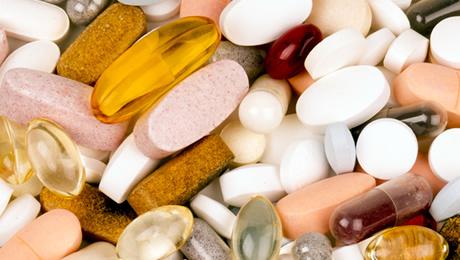 As we’ve mentioned a few times above, there is no such thing as a ‘magic pill’ when it comes to weight loss. If you’re looking to lose fat, then the first things you should always do is make sure that you’re sticking to a good diet and training plan – as well as getting plenty of rest. If you’re already doing these things, then using a quality supplement can help to support you on your journey. That brings us to the end of our Alli Diet Pills review. To summarize, Alli contains a drug called Orlistat, which has been shown to help reduce the amount of dietary fat absorbed in the body. This could help you to lose weight. However, Orlistat could also cause side effects such as oily stools, diarrhoea and abdominal pain. 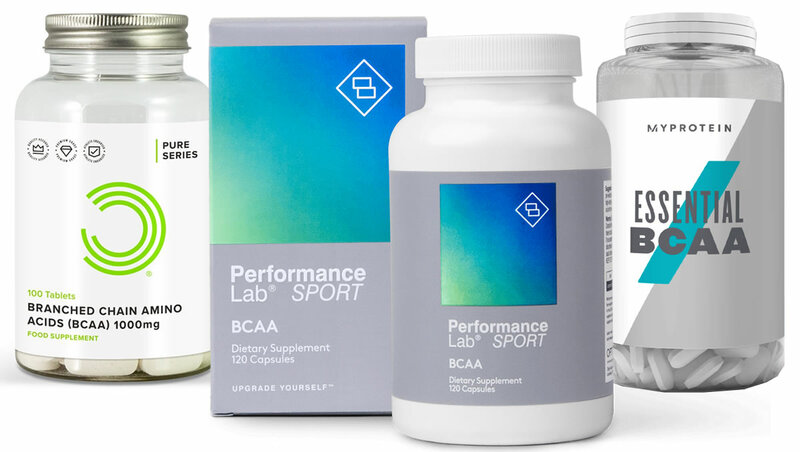 Generally speaking, we would prefer to use a plant-based food supplement rather than a drug – but remember that any product like this must be combined with a good diet and regular exercise. 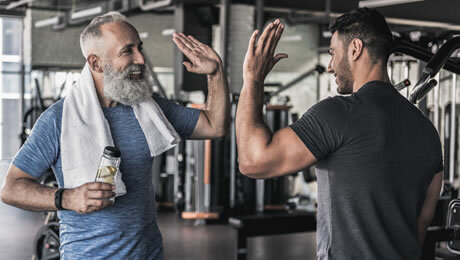 A weight-loss regime in which you burn more calories than you’re consuming is the main self-treatment for achieving fat loss – and that should always be your priority before thinking about any kind of supplementation. This article was last updated on January 05, 2019.